The premier Dog grooming Birmingham Service. So what makes A1 Grooming the right choice for you and your beloved dog? Every dog is individually assessed - from behavioral needs to skin, coat and grooming style. Bespoke treatments are made to fortify and enhance the dog and capture the individual uniqueness of the breed and personality. This tailor made service ensures that the very best is enhanced and captured. The finish defines a healthy and unique look for your beloved dog. We only serve one dog at a time, making sure that our full attention is on making sure your dog is calm and relaxed. We do not use crates, restraints or straps. We also use high-quality ingredients such as Shea butter, coconut oil, olive oil and beeswax to make sure your dog is looking its best! Don’t settle for less for your precious dog; give them the grooming that they deserve. You won’t regret it. Before every dog grooming Birmingham appointment, all equipment is sterilised and made clean and hygienically safe. This includes all equipment, grooming tools, the bathing area, drying area, outside area and walkways. A1 Grooming provide and offer a tailored and exclusive puppy grooming Birmingham service. We will reduce anxiety in your puppy. we never use restraints. We never use muzzles. Have you checked out our Dog grooming services for other areas? Dog grooming Kings Heath – mobile dog grooming service available, collected from your front door, groomed at our dog grooming facility and dropped back to you. 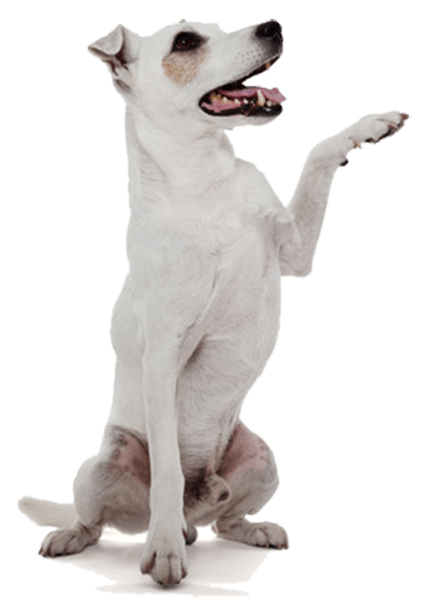 Dog grooming Redditch – mobile dog grooming service available, collected from your front door, groomed at our dog grooming facility and dropped back to you. Visit us: A1 Grooming Birmingham, 25 Oaklands, Birmingham, B31 1FD.